Over the past 46 years, annual gay pride parades have become tradition in dozens of cities worldwide. They have evolved from radical marches into festive parades with elaborate floats and notable participants, including politicians and well-known entertainers. 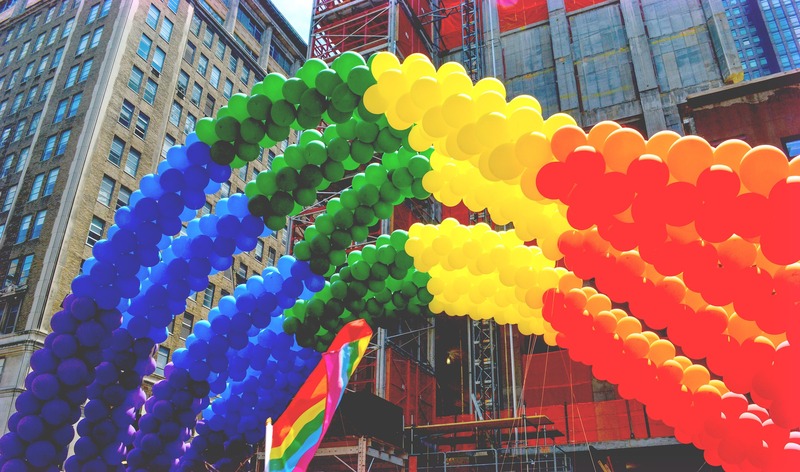 In most cities, the parades are part of a larger celebration known as Pride Week, typically filled with events celebrating the diversity of LGBT communities such as Pride Idol, film festivals, dance parties, and “best dressed in drag” contests. The annual celebrations have become a pivotal way of celebrating LGBT history and diversity. This year, Houston is celebrating 40 years since the first Houston Pride Parade. In the 40 years since the first pride parade, great progress has been made LGBTQIA+ community. Click here to learn more about #Pride40 and the history of Houston Pride. The celebration will span 10 days throughout the month of June, with the big annual Houston Pride Parade taking place on Saturday, June 23, 2018. To learn about all the fun events going to celebrate Pride Month, visit Pride Houston.